In this hot season, are you thinking of making a healthy but cool snd refreshing drink which not only quenches your thirst but also energizes you for the rest of the day? Then, you are on the right page. Now let the sun shine bright, because we can make you feel light. 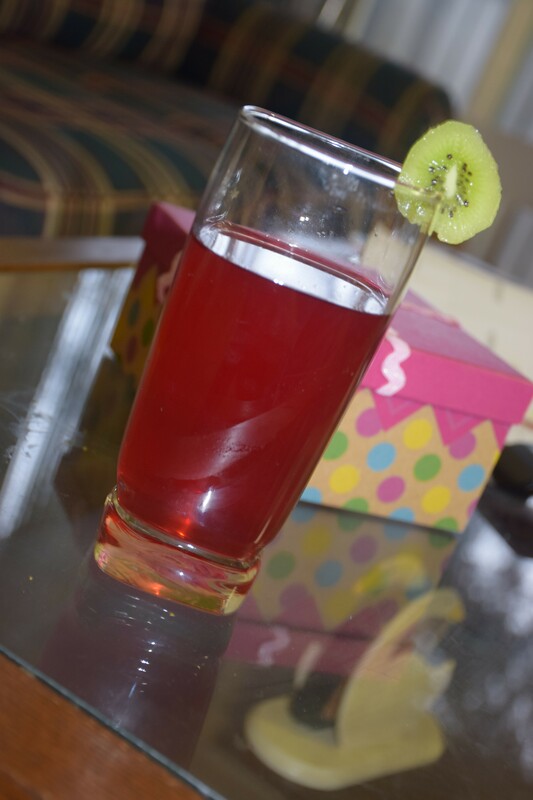 A drink which could be made in a jiffy with minimal efforts and yet helps in weight loss. Have you ever heard the name “shoeflower”? Hibiscus is also called as shoeflower. Apart from revitalising the hair shine and growth, it is known to activate our metabolism and boost our health too. 1. Take a saucepan. Heat water in it. 2. Bring it to a boil. This will take approximately 3 mins. Once it starts boiling add the hibiscus tea bags to it. 3. Let it boil for 5 mins on medium-low heat till it leaves out a dark scarlet color in the water. 4. Turn off the heat when the water reduces to half of its quantity. Now add the sugar and lemon juice to it according to your taste . 5. Instantly add cold water and ice to it to dilute it and cool it. Like for 1 glass of cold hibiscus iced tea I added a cup of water and ice cubes. 6. Serve Immediately and enjoy!!! This drink could be made beforehand 1 day in advance just by skipping sugar in it. Add sugar while serving. Refrigerate it and use the concentrated hibiscus syrup for a week. Enjoy and share your experiences here!! 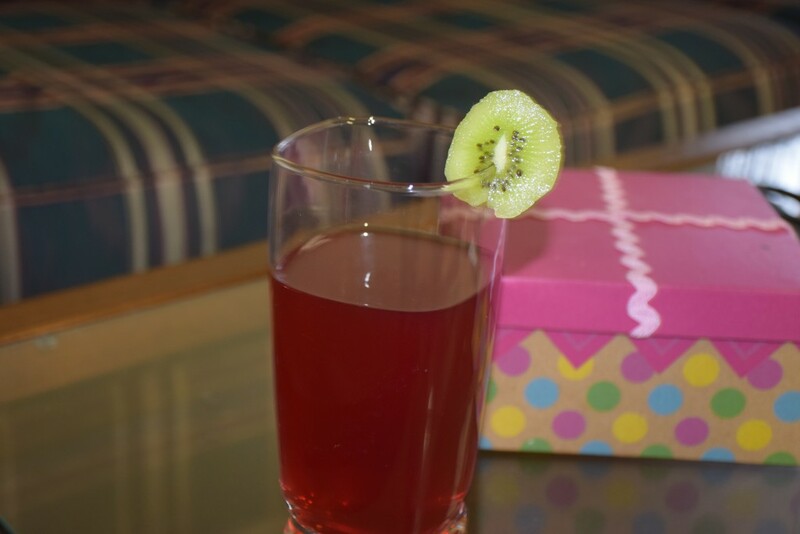 This entry was posted in Drinks, Food, Recipes and tagged cold, cool, drink, gudhal ka phool, hibiscus, hot, iced, lemonade, red, refreshing, scarlet, sherbet, shoeflower, summers.